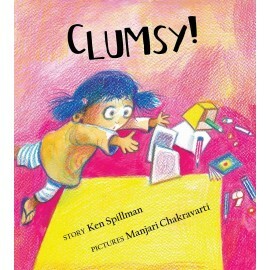 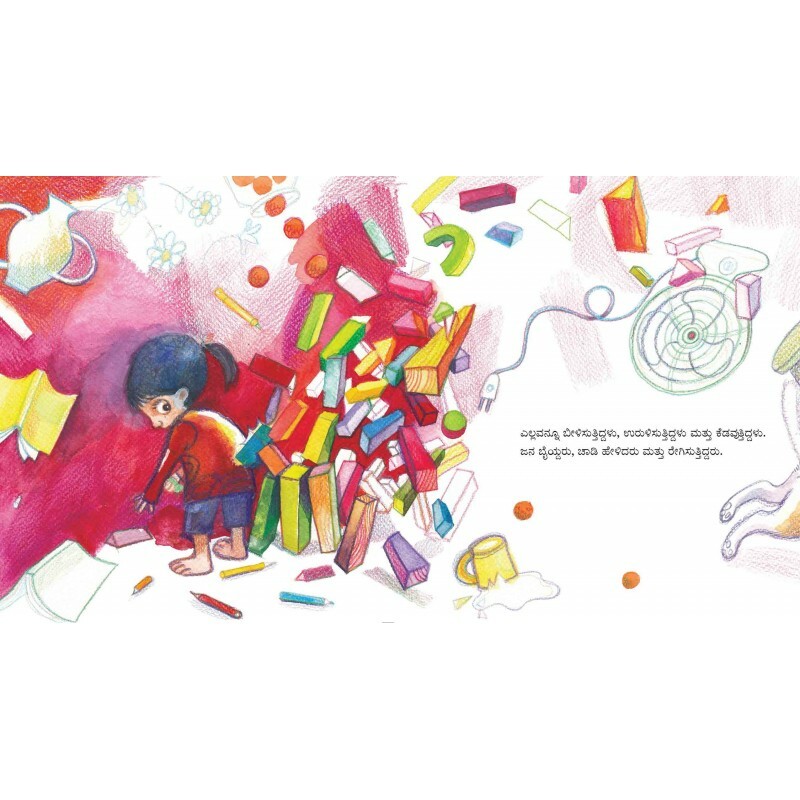 "Ken Spillman and Manjari Chakravarti have done a truly fantastic job with their work on Clumsy!... 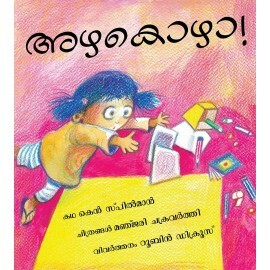 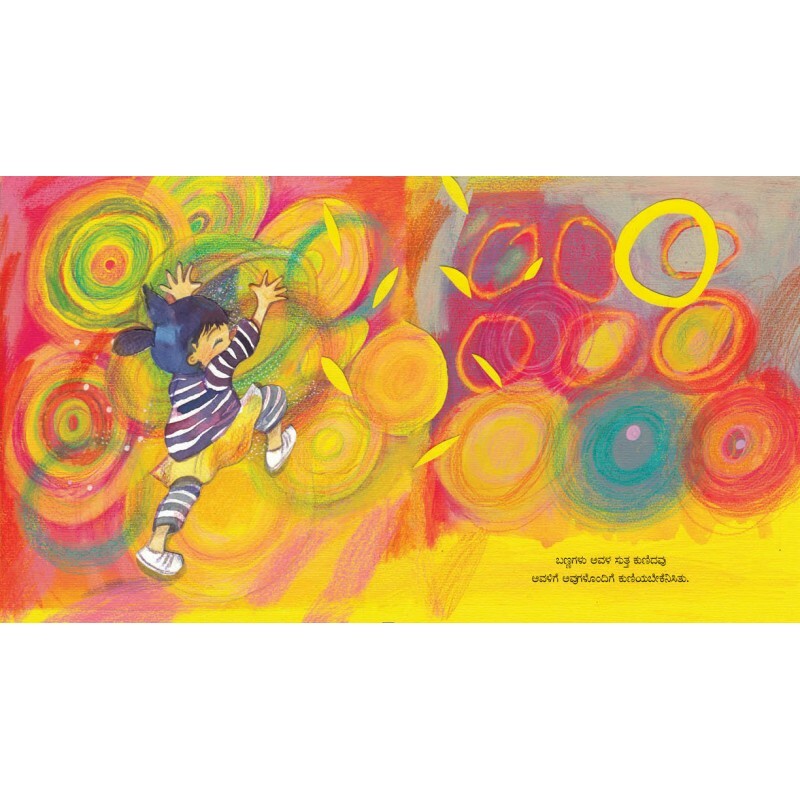 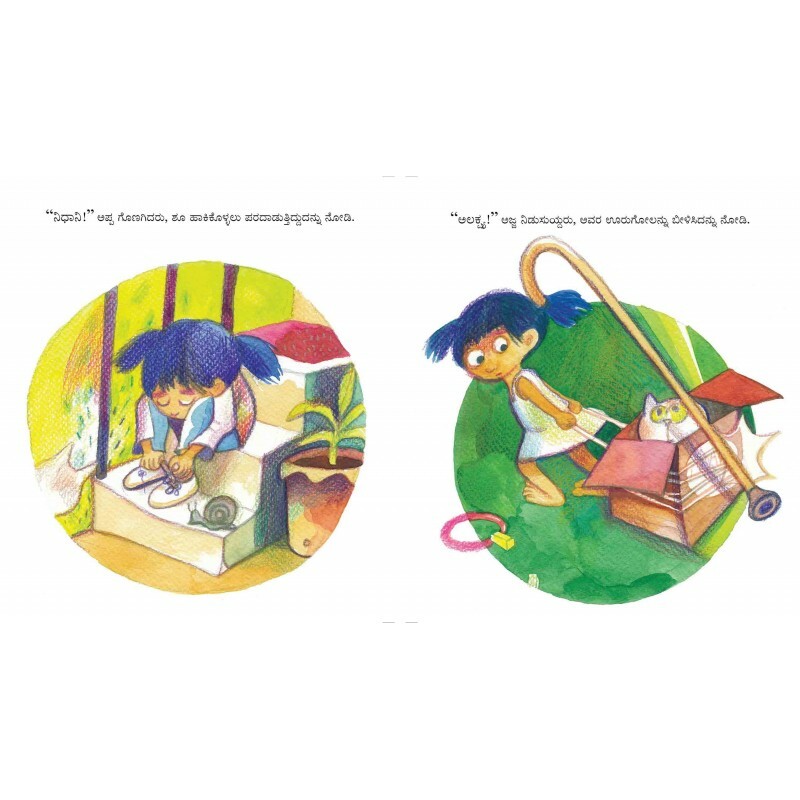 The book is a masterpiece and a must-read for children and parents." 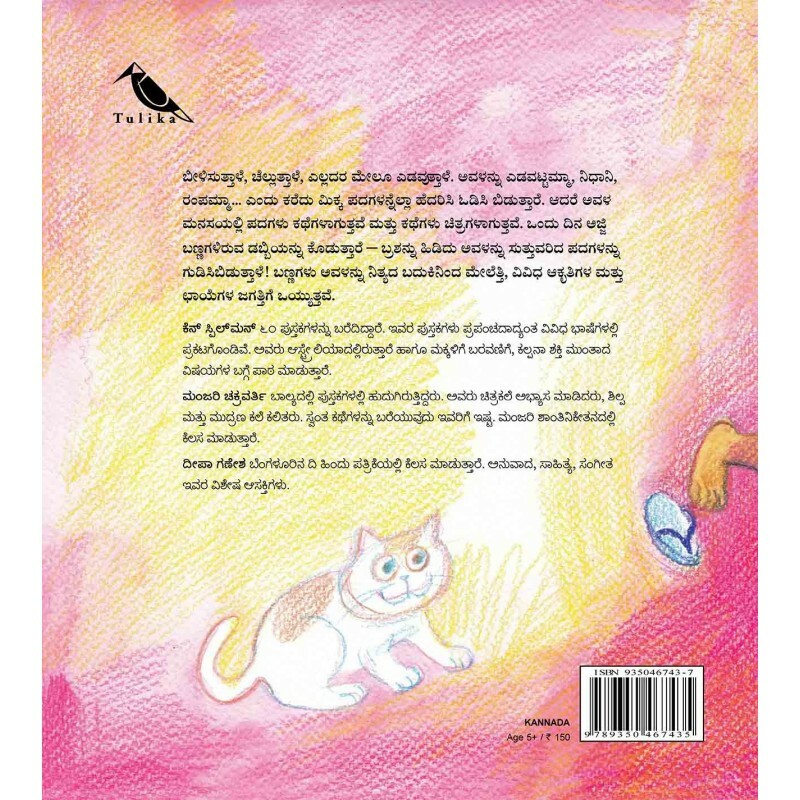 - The Book Review, November 2016".